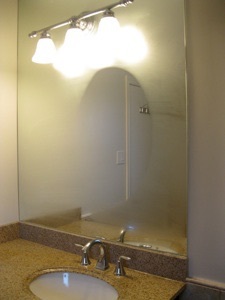 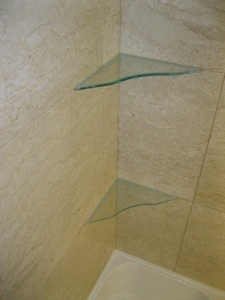 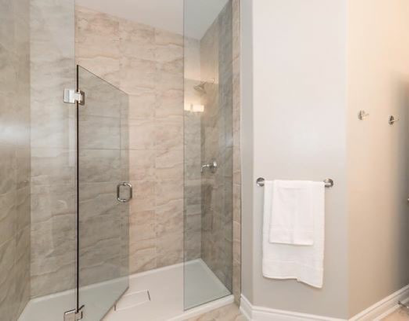 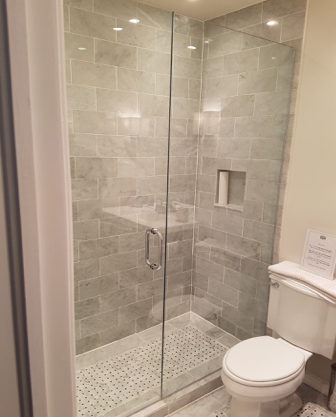 Our specialty is custom FRAMELESS GLASS SHOWER ENCLOSURES. 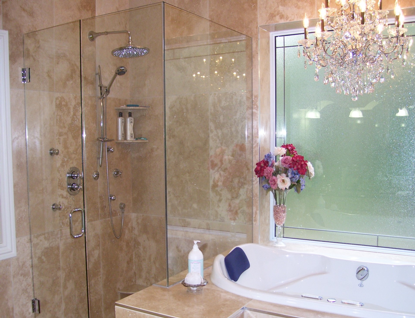 Made of tempered safety glass, these showers will transform your space by adding elegance and sophistication. 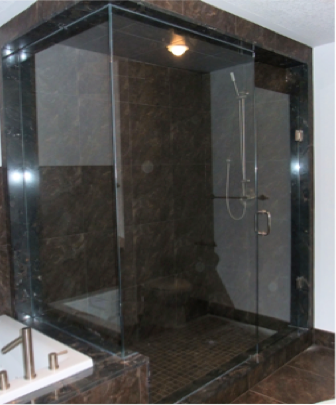 Whether you are looking for something classic or more modern, we will work with you to ensure it fits your personal style.